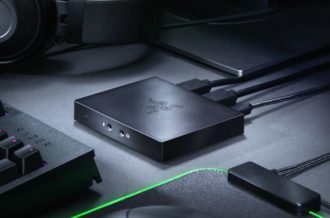 As online multiplayer has continued to rise to prominence and evolve over the past two decades, local multiplayer has rapidly declined, with the majority of the few remaining outliers featuring competitive aspects. There’s an argument to be made that there’s a fervent fanbase out there still yearning for the days of couch co-op, as few gaming memories can compete with those that happen with another person in the same room to experience it with them. 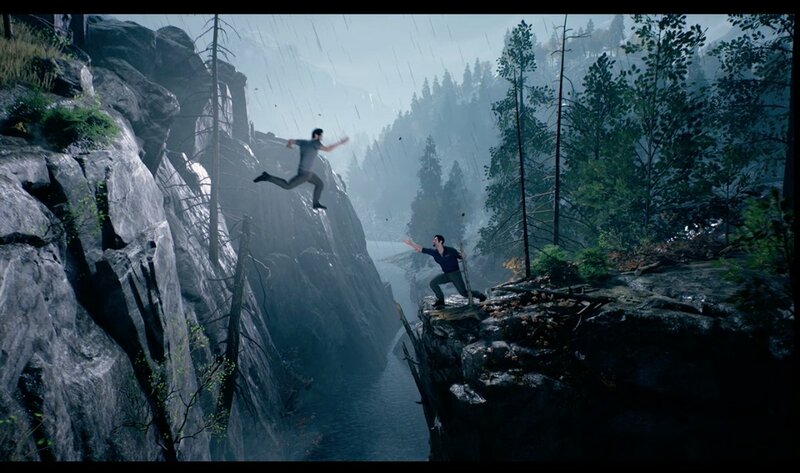 After releasing the acclaimed Brothers: A Tale of Two Sons back in 2013, director Josef Fares formed his own studio, Hazelight Studios, and with assistance from EA, revealed his next title A Way Out back at E3 2017. 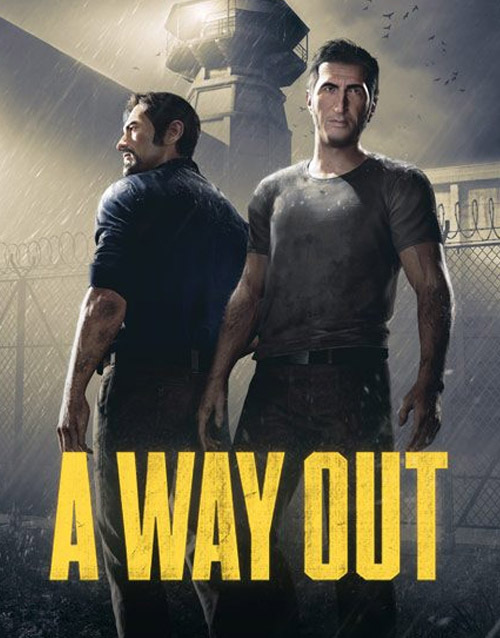 Marketed as a prison break co-op adventure, Fares specifically mentioned in his overview of the title that the best way to experience A Way Out was with a friend in the same room. Even with a generous second digital copy provided with every purchase, this voice of support from couch co-op from an up-and-coming indie director was welcome news to many, and nearly a year later, the release of A Way Out is upon us. Despite some strong set-piece sequences and its eagerness to embrace co-op gameplay with its mechanics, the uneven tone, flat writing and voice acting and mediocre presentation holds A Way Out back from reaching the lofty highs it aims for. A Way Out tells the tale of Vincent and Leo, two prison inmates who were both wronged by a criminal known as Harvey. Despite their personality differences, with Vincent preferring subtlety and caution and Leo choosing violence and rash means of thinking, the two reluctantly end up working with one another to escape prison, with their shared motivations for reuniting with their families and getting revenge against Harvey. 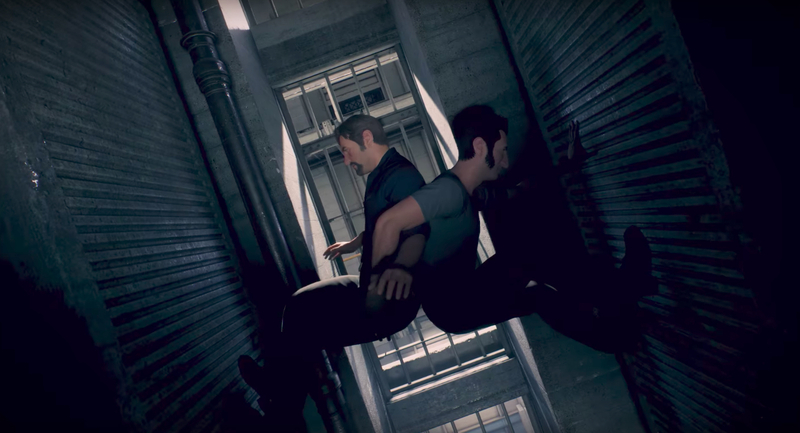 Unlike the core gameplay which improves over time, the plot of A Way Out never gains steam, particularly due to lackluster writing that too often relies on stating obvious facts and overused attempts at humor that rarely land as intended. The frequent attempts at emotional drama rarely rise above the cliche, thanks to a cast of voice actors that don’t often sound interested in the source material, as even Leo and Vincent’s performances leave a lot to be desired. The secondary characters are even more disappointing, particularly the female members, who are often played off as obstacles for the main male duo to overcome instead of people with any sort of actual depth. For a title with a director experienced in filmmaking, it’s rather shocking just how little A Way Out’s story leaves any sort of emotional impact. The best way to describe A Way Out’s core gameplay is experimental, as it bounces without rhyme or reason between various genres and ambiences. While it initially starts off fairly straightforward during the slow opening sections of the game, the amount of interactable objects and NPCs within the world begins to expand in consistently surprising ways, with every interaction evoking some sort of reaction with Leo or Vincent to make every playthrough feel slightly unique. Considering the oft-serious nature of the core plot, a large portion of the interactions often feel out-of-place, seemingly in an attempt to breathe a sense of life into the world of A Way Out despite the cutscenes contradicting these endeavors at nearly every opportunity. 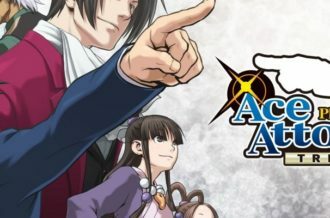 Meanwhile, the puzzles that players must overcome rarely challenge outside of the infrequent but bizarre adventure game-style solution, with the true difficulty lying in the co-operative moments such as stealth or QTE-heavy sequences, which also happen to be some of the game’s highlights. During the later stages of this eight hour journey, A Way Out begins to embrace some more action-heavy themes and mechanics, leading to some legitimately enjoyable and memorable set-piece moments that help atone for the gameplay’s inconsistency and slow opening hours. With the relatively small size of Hazelight Studios, it’d be foolish to expect graphics that rival AAA releases and the like. Despite the sheer quantity of objects and areas to explore, however, it’s still hard not to be unimpressed by the lack of details in both the characters (outside of Vincent and Leo) and environments. The soundtrack is equally forgettable, seemingly content with fulfilling its purpose of matching the mood on-screen and doing little else beyond that to enhance it. 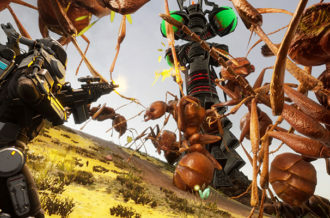 On a positive note, the camera work deserves a special shout-out, as the constantly shifting perspectives between gameplay and cutscene is always clear, and always orchestrated thoughtfully around the action on-screen, keeping both players immersed in the often-differing scenarios playing out on each side of the screen. These frequent changes are bolstered by a steady framerate, with only a few minor instances of floating objects or NPCs clipping through the environment to blemish the technical stability of A Way Out. 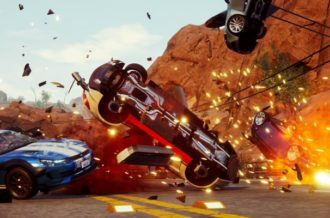 Hazelight Studios deserves praise for the high ambitions of their first title, with A Way Out attempting to emulate a wide variety of genres, themes and gameplay mechanics. While there are some key sequences that end up working out for the better as a result this jack-of-all-trades style approach, the overall game suffers from inconsistent gameplay and an uninspired story and presentation. 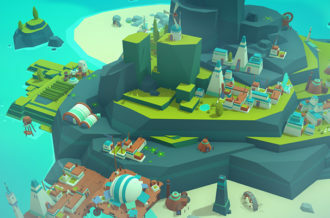 Most of the time, it often feels like the game can’t decide what it wants to be, as the playful nature of the exploration pushes against the heavy-handed plot, and the over-the-top set-piece moments in the final hours feel incompatible with the more grounded puzzle-based gameplay of the previous hours. Having a friend along for the ride makes the journey to the few memorable scenarios worth the wait, but those looking for the next great couch co-op adventure will likely be left unfulfilled.